Stainless steel 18-8 is an alloy of steel with high corrosion resistance. Used to fasten metal to metal, metal to wood and other types of materials, with machine tapped threads or nuts, where disassembly may be required or where a more secure clamping of parts is required. The Paulin Composite Board Deck Screw is specially coated for exterior use with composite boards. The T-20 Star Drive Head improves driving torque performance and helps prevent Cam-out. 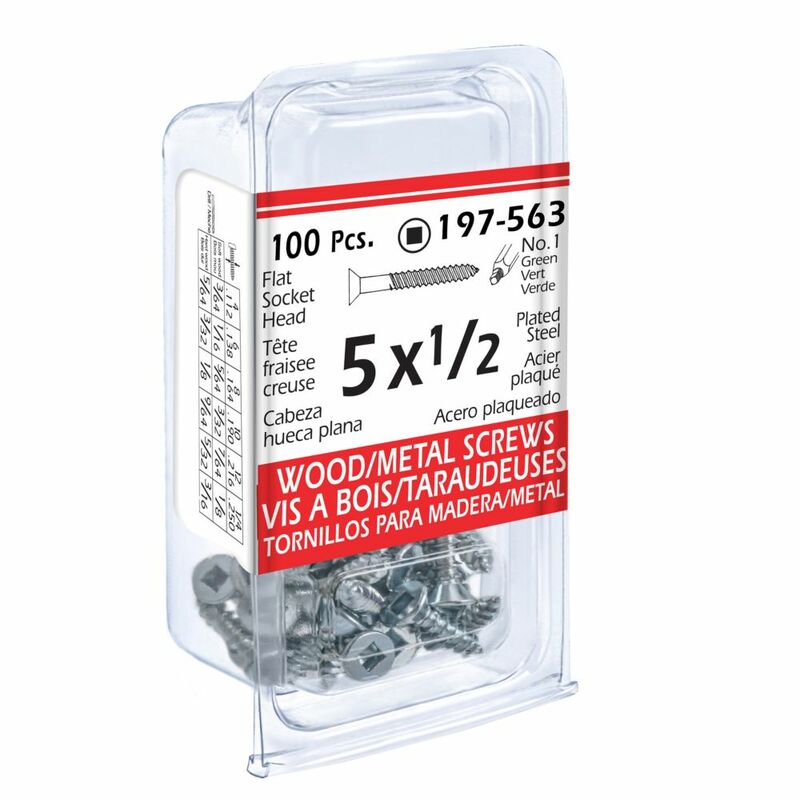 The Type 17 screw tip helps to penetrate boards for a greater ease of installation.